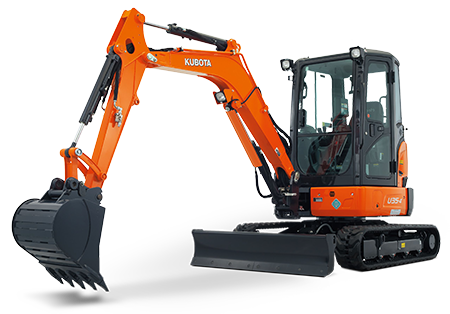 The Kubota U series represents the most extensive line-up of sub 5 tonne, zero tail swing excavators available in today’s market. 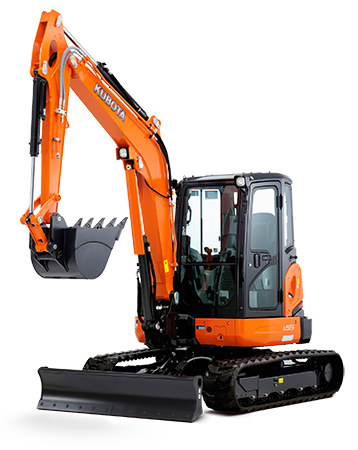 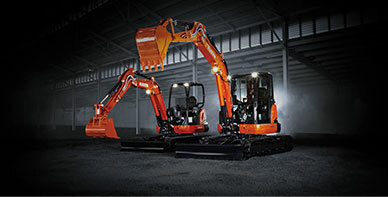 Offering unmatched 360 degree manoeuvrability, the Kubota U Series feature 1.7 to 5.6 tonne zero turn excavators to meet every operator’s needs. 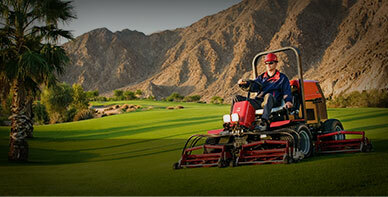 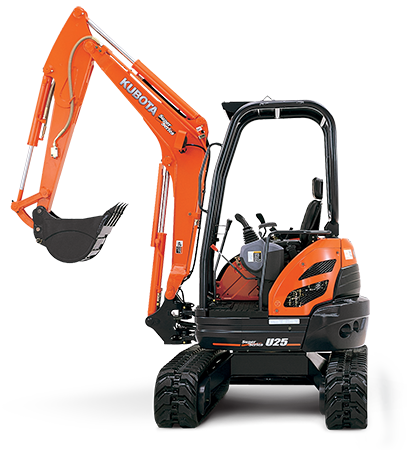 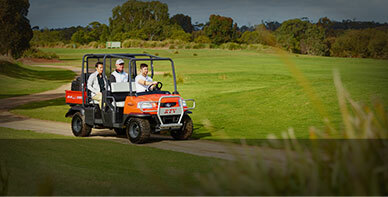 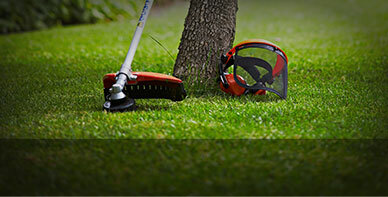 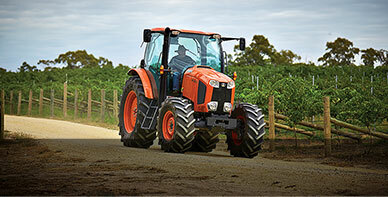 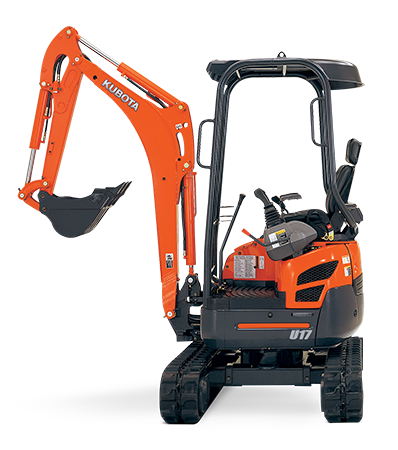 Designed and built from the ground up, the Kubota U series offers best in class breakout performance, superior comfort and all round versatility. 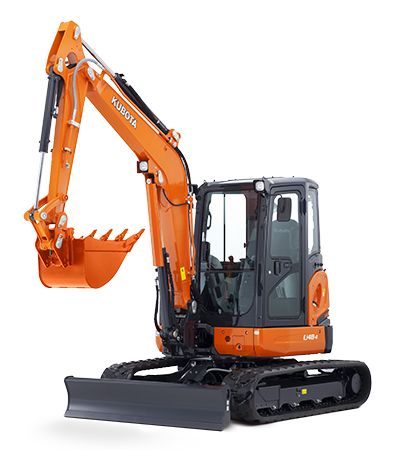 Note: Angle Blade shown on U55-4 model is an optional extra.